It used to be that British and the French perpetuated the myth that the Italians were peasants, living in filth. Read books and essays published in the early 20th century and after WWII in England. Listen to the French, today, as they cross the border in Liguria. Nothing could be further from the truth. Wall-to-wall carpets prove it. 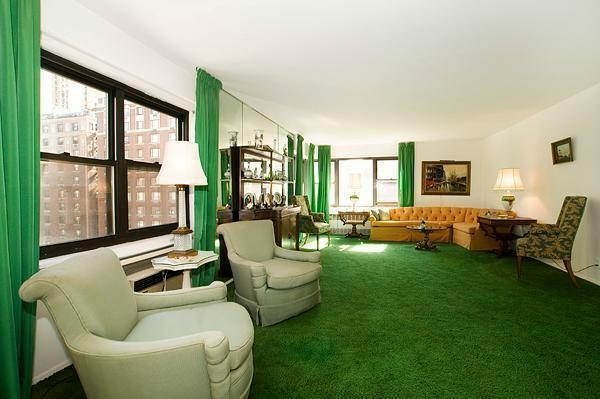 Remember the shag carpets so popular in the 60s and 70s throughout Britain and the U.S.? 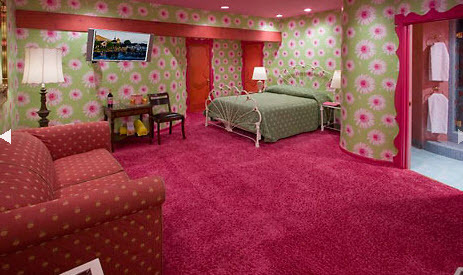 Even now, most American and European homes have carpet in the bedrooms and livingrooms. The Swiss rank first in their disdain for wall-to-wall carpets. The Italians run a close second. 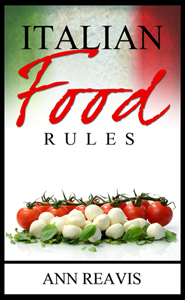 Few Italian families tolerate wall-to-wall carpeting because there is no control of the dirt clinging to a rug, especially one that can not be taken out, hung on a line and beaten clean. Not even the strongest vacuum cleaner, used every single day, can assure the Italian homemaker that what is lurking deep in the pile of a carpet has been sucked away. The Germans argue that allowing the carpet to cling to dust and spores lessens allergic symptoms. 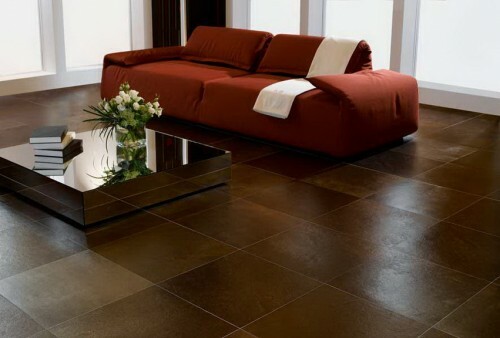 They say the dirt on ceramic and wood floors swirls up into the air every time a door is opened or shut. Italians declare that is much better to have floors that can be swept every day and mopped with hot soapy water every other day. To some, small washable throw rugs or shakeable area carpets are acceptable to break up the cold and noise of tile, marble and terra cotta floors. In England and France, you will not see the lady of the house wash down the front stoop every day or store owners washing the sidewalk and street in front of the shop door. In Italy it is a common occurrence. It is true that Italians are litterers and frequently fail to clean up after their dogs, which infuriates the Americans and the British, but not the French. Outside a radius of a couple of meters from their street door, Italians know that the world is a filthy place and there is nothing much they can do about it. 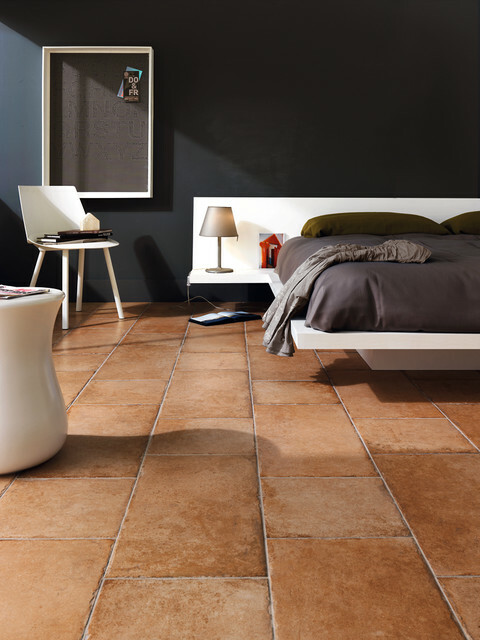 In the Italian home, however, with a ban on outside shoes, the use of pantofole (slippers) and no wall-to-wall carpets, the environment is dust and germ free. I love this post and one of the reasons I love Italy is the lack of carpeting! I live in northern Italy, here most people clean up after their dogs. I didn’t know that French and British said this bad things about us (filthy…), here in northern Italy our streets are clean (leave alone big cities like Milan or Bologna, they don’t represent us anymore), we use trash bins, our houses are very clean. We take a shower every day and we have bidet. These stereotypes are offensive.